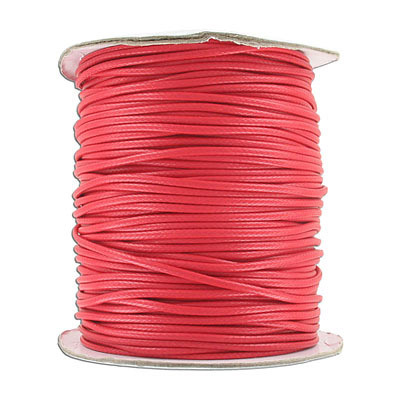 Waxed cotton cord, 2mm, 100 yards spool, red. Frabels Inc.
Waxed cotton cord, 2mm, 100 yards spool, red. (SKU# TTWX2K/RED). Sold per pack of 1 spool(s).